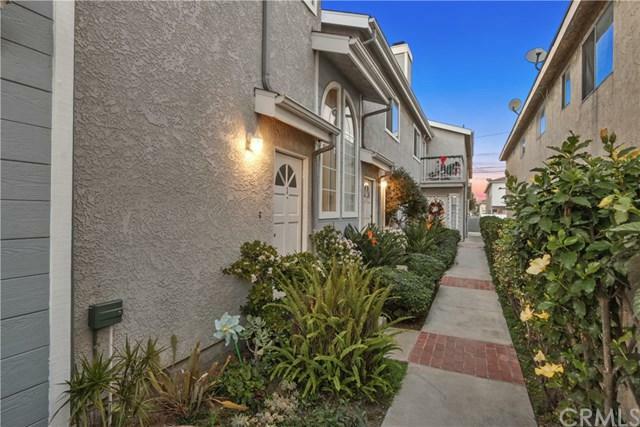 Feel the cool ocean breeze from this south facing end unit townhouse with a master suite! 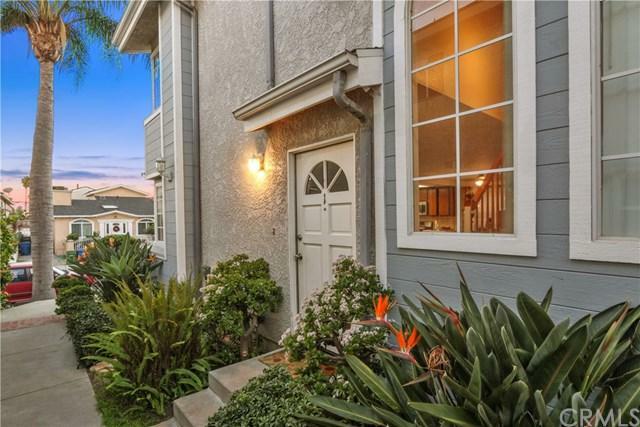 Sparkling, lovely, peacefulÃƒÂ¢Ã¢â€šÂ¬Ã‚Â¦ This two-level unit in the San Pedro Palisades is in excellent condition. There is extraordinary quality from the fresh interior paint and recessed living room lighting, to the tastefully updated bathrooms. The sunny kitchen features tile counters, and stainless-steel appliances, including a built-in dishwasher. The unit is roomy and spacious with 2 bedrooms, including a master suite, a Feel the cool ocean breeze from this south facing end unit townhouse with a master suite! 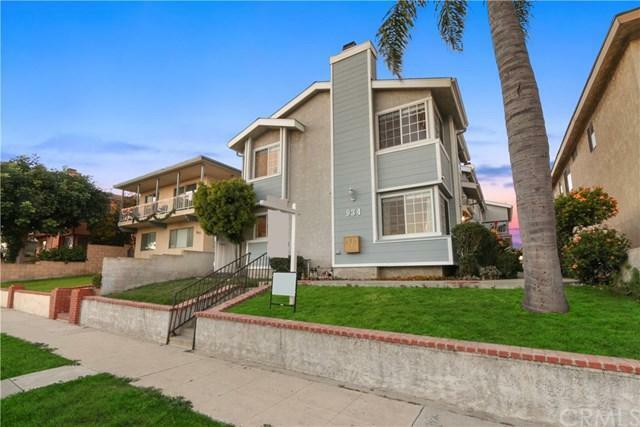 Sparkling, lovely, peacefulÃƒÂ¢Ã¢â€šÂ¬Ã‚Â¦ This two-level unit in the San Pedro Palisades is in excellent condition. There is extraordinary quality from the fresh interior paint and recessed living room lighting, to the tastefully updated bathrooms. The sunny kitchen features tile counters, and stainless-steel appliances, including a built-in dishwasher. The unit is roomy and spacious with 2 bedrooms, including a master suite, a living room with a cozy fireplace, interior laundry, and 3 bathrooms. For entertaining, youÃƒÂ¢Ã¢â€šÂ¬Ã¢â€žÂ¢ll enjoy sliding glass doors to a quiet outdoor remodeled patio. DonÃƒÂ¢Ã¢â€šÂ¬Ã¢â€žÂ¢t miss the 2 parking spaces in the garage, live feed security cameras, and the natural sunlight inside this south facing unit! Shows AAAA, the highest possible rating! 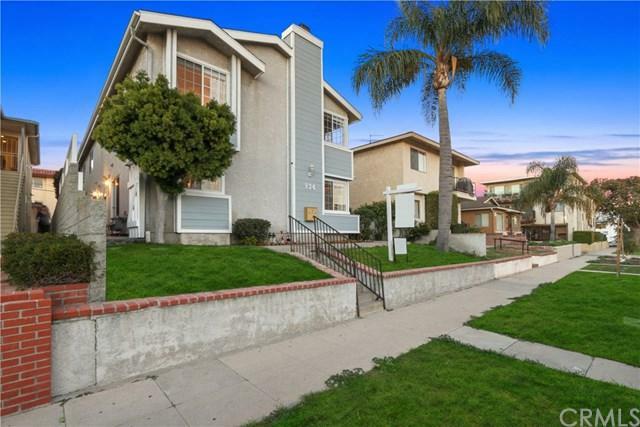 This unit is located in the wonderful Palisades neighborhood close to Ports OÃƒÂ¢Ã¢â€šÂ¬Ã¢â€žÂ¢ Call, Point Fermin Park, Cabrillo Beach, and the Korean Bell at Angels Gate Park.